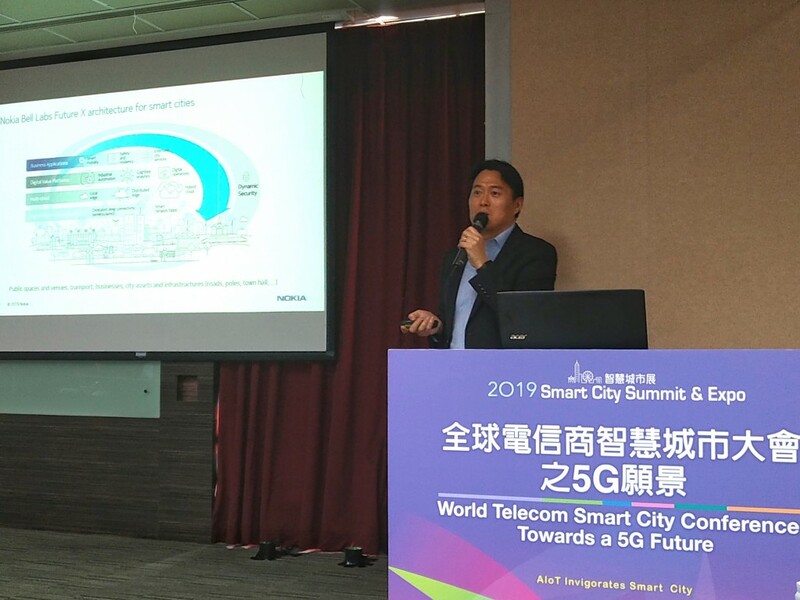 TAIPEI (Taiwan News) — 5G will completely revolutionize systems of interaction between people, communities and businesses, said various tech enterprise leaders at a Smart Cities conference today (Thursday, March 28). 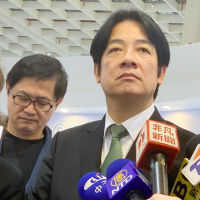 As part of the ongoing 2019 Smart City and Internet of Things (IoT) Summit in Taipei, representatives from some of the world’s largest mobile phone manufacturers and service providers convened to discuss how the 5G network rollout will impact the future. 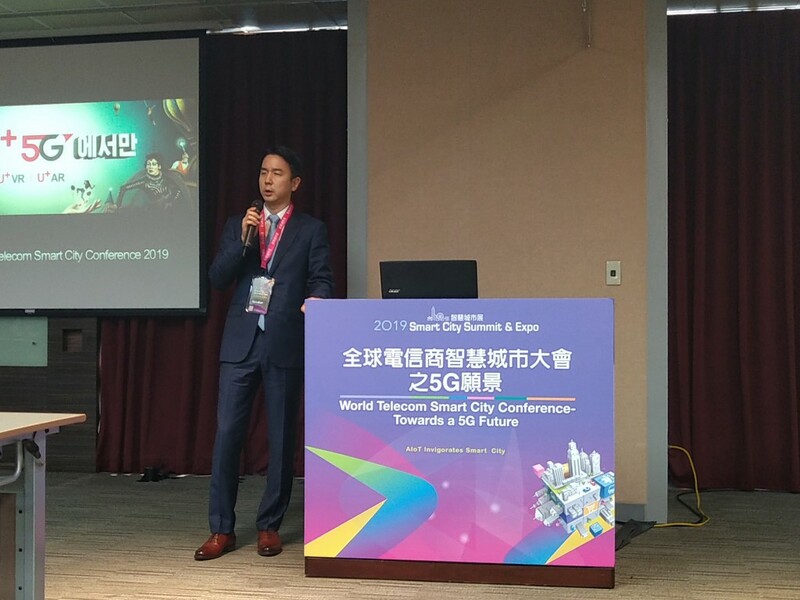 Chunghwa Telecom, Qualcomm Taiwan, LG U+, Verizon and Nokia all laid out plans on how they are transforming their visions for the next generation mobile broadband into reality. The impact of 5G broadband will be as big as the invention of electricity, said Qualcomm Taiwan President S.T. Liew. 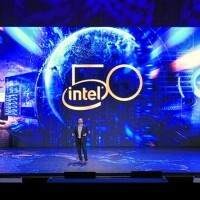 One will come to expect a reliable 5G connection everywhere, he said. 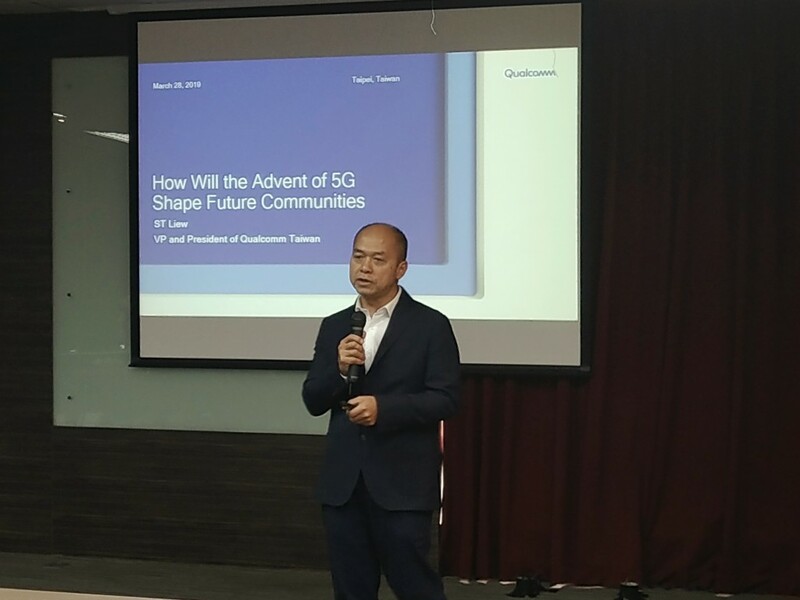 Dr. Kuen-rong Lo of Chunghwa Telecom said the three main advantages of 5G over the current fourth generation broadband are ultra high speeds, low latency, and extensive connection potential. Each of these characteristics will benefit different applications, he explained. Ultra high speeds are, for example, useful for virtual reality or hologram applications, said Lo. Low latency is necessary for industrial automation, and expansive connection potential will spur the development of Smart cities, he added. 5G is indispensable to the the autonomous vehicle industry, said Verizon consultant James Lee. A reliable and low-latency connection allows for quick detection of environmental obstacles, Lee said, and reduces response rates considerably. One key transformative aspect of the next generation broadband is that it will bring existing industries into closer collaboration, the business leaders explained. Mobile service providers will be increasingly seeking partnership opportunities with hardware developers to realize their visions. Verizon already collaborates with several Taiwanese business via a digital web portal, said Lee. The company’s partnership program offers agents with 5G-compatible hardware to enroll into one of multiple partnerships online. Businesses can choose to jointly market and present complimentary solutions, or package and resell available Verizon Smart developments, said Lee. 5G makes everything more efficient, Lieu said, from cable-free installation in homes and offices to easier and more efficient cross-cultural and cross-language communication. High speeds will enhance virtual reality and extended reality capabilities to allow for instant and accurate translations in text and audio. LG U+ Global Partnerships Director Jun-young Shin demonstrated how 5G will enhance media consumption experiences. New high-tech IoT cameras and 5G processing speeds will allow sports fans to super-zoom in on games, and watch rotatable footage of key sporting moments. 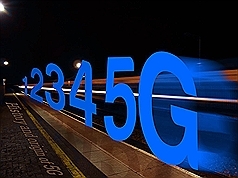 5G technology may even save lives, said Nokia Regional Head of Technology Nigel Chan. Ambulances will soon be able to collect biometric data on patients via IoT scanners before they arrive at hospitals, Chan explained. 5G will save both treatment and waiting time for patients, resulting in more efficient health and welfare services. 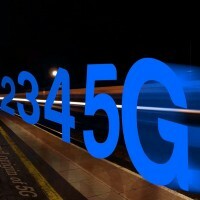 5G technology is expected to be available commercially in Taiwan and other developed nations by 2020.